Please contact our sales staff at (888) 474-3102 for information about our hosting packages. Unleash the power and reliability of Linux Web Hosting from MyCHS. 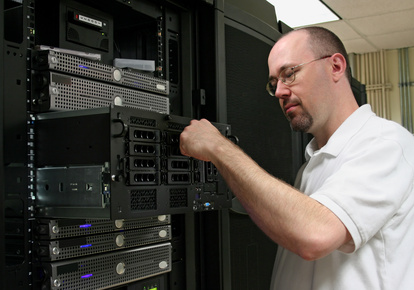 All of our Linux hosting servers are powered by some of the leading technologies in today's marketplace. MyCHS also provides a n easy to install library of Web Applications.